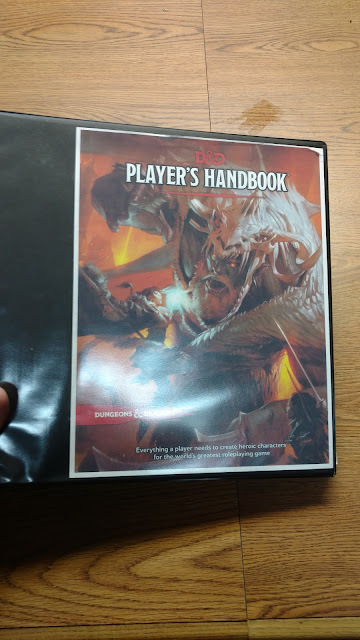 My son's copy of the 5th Ed D&D Player's Handbook fell apart a while back. No big deal really, he read it all the time and carried it back and forth to school. Mine, bought at the same time, is still in great shape. 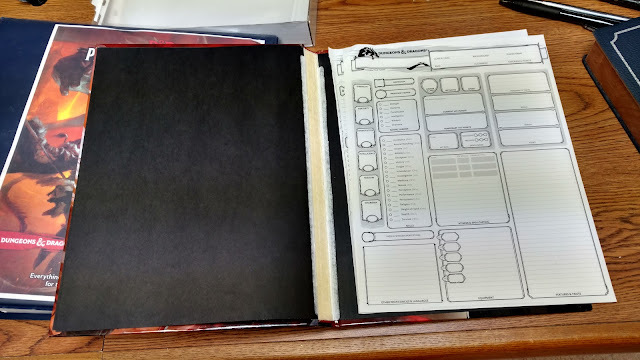 A quick trip to Office Depot for plastic sheets and a binder and fixed it up quite nice. 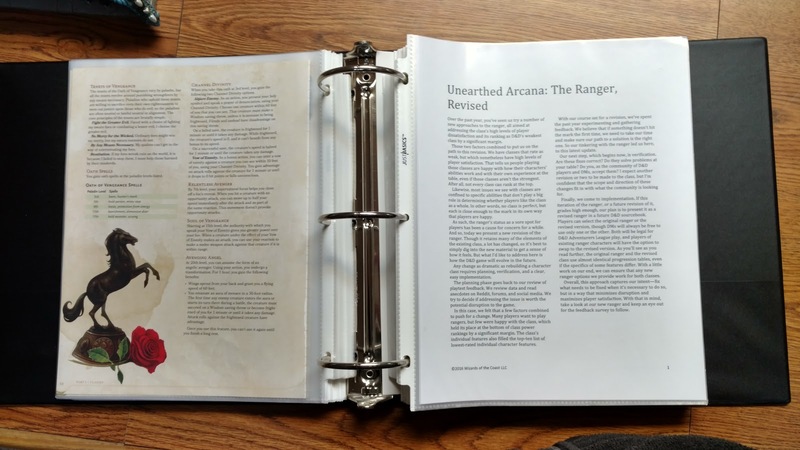 We have added some printout from the Unearthed Arcana and other sources. 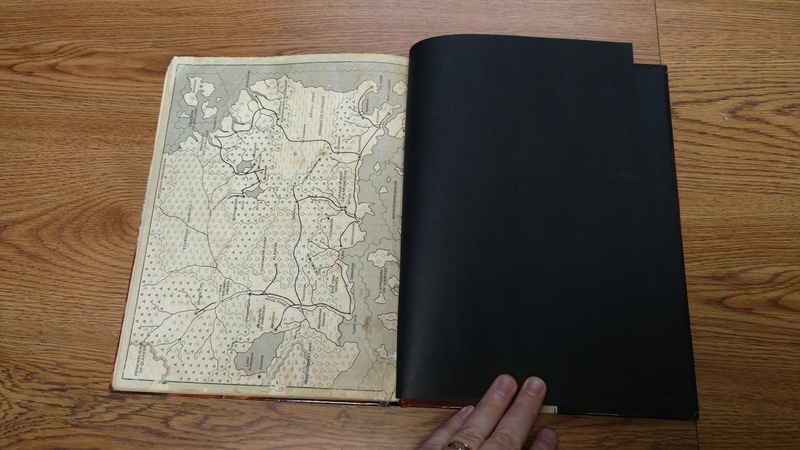 We swapped the blue binder for the larger black one to add more material. So far it has worked out great as a table copy for all our different D&D 5 games. Since it is in a binder it also lays flat on the table, making it perfect for looking up things in the middle of a game. We were left with a cover that didn't have any book. What to do about that? Well, a few years back I picked up a rather piss-poor quality copy of the old D&D Rules Cyclopedia. It didn't have a cover. A little glue, some binder clips to hold it while it dried and I have a new-ish-er book. 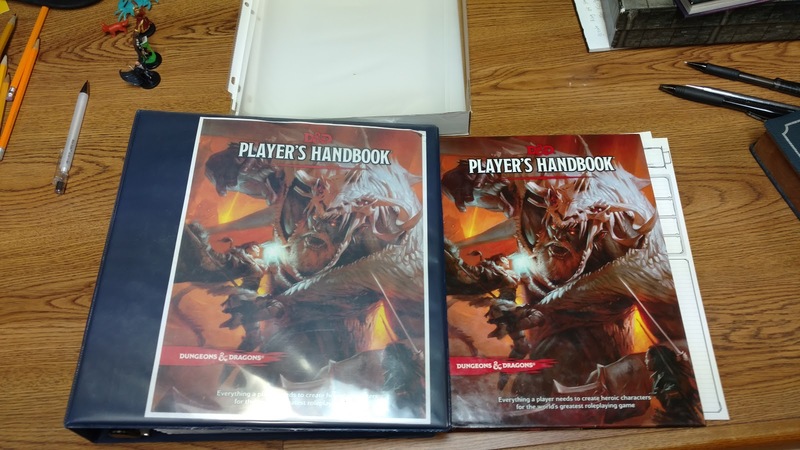 Now I'll just get my son a new PHB to go with his set. 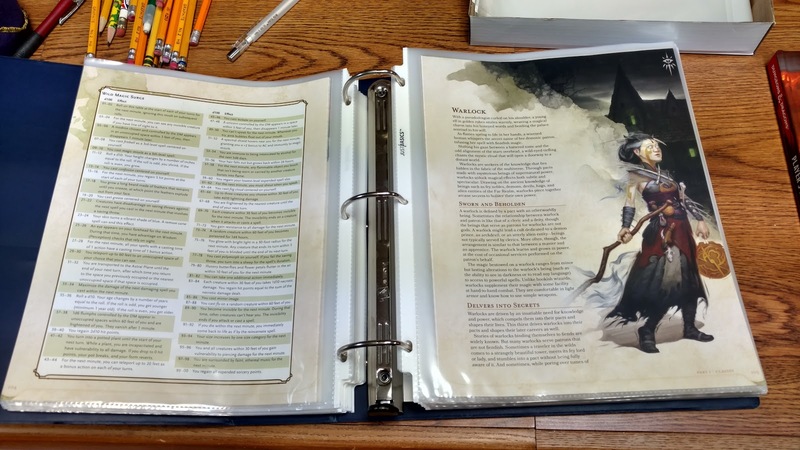 This is why I like printer-friendly PDFs to pre-printed books. I can print it out cheap, and only print what I want, and can add in what I want, where I want it. Lay flat in a binder is also a great thing. 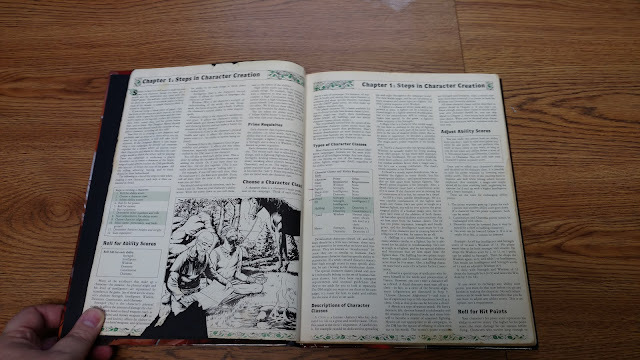 You're definitely not the first to have a book fall apart; I've seen two 5e PHBs now that have started dropping pages. I suspect the only reason mine hasn't is due to how little I play 5e.